The demand for eco-friendly hotels are growing, and it’s becoming more evident because these days, you can choose between several hotels that promotes a more responsible way of traveling. Choosing an eco-friendly hotel is one of the ways you can travel more responsibly. You can still have time the of your life while also helping our planet. Vietnam is a destination that has been opening up their eyes to ‘green traveling’ and there’s lots of beautiful resorts and hotels which are environmentally sustainable. Here are some of the best eco-friendly hotels in southern Vietnam. In order to get to An Lam, you need to take a speed boat which takes about 15 minutes from the city centre of Ho Chi Minh City. The luxurious hotel has a contemporary and rustic feel to it. But what makes this an eco-friendly hotel is that An Lam uses handmade textiles and natural materials, which are much better for the environment. They are committed to conserving and protecting the environment. Not only is Con Dao island an incredible place, it’s also a protected national and marine park surrounded by natural landscape, pristine beaches and tropical mangrove forests. 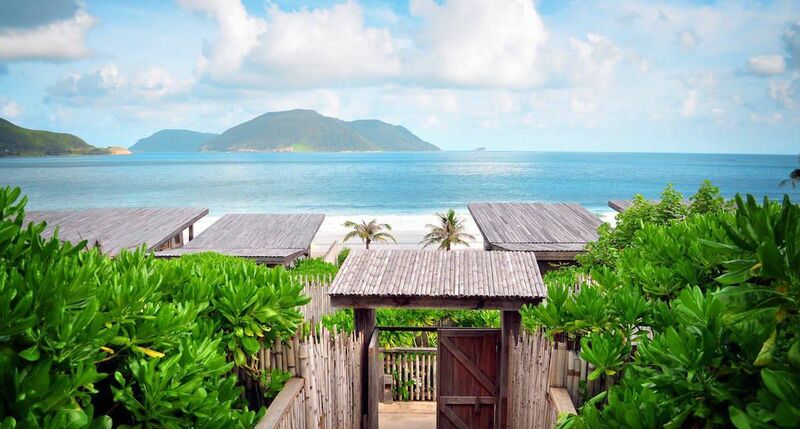 If there’s a place to stay at in Con Dao, it’s definitely the stunning Six Senses, the first five-star resort to open on the island. The resort is committed to improving the carbon footprints and has made it their mission to be responsible for the bay area in front of the resort. They also offer education opportunities for the younger people living in the island. This little place in Phu Quoc Island is simple and basic, in the best way possible. If you really want to live in nature, it’s the perfect place to stay at. The retreat wants to make a better impact on the environment by minimizing their electricity consumption and cutting back on mod cons. But don’t worry, the owners and workers will do everything so your stay here will be as comfortable as possible. Located by Vinh Hy Bay, it’s a place to go to if you want to be far from the hustle and bustle of the big cities and where you can immerse yourself fully in nature. The resort has a traditional Vietnamese architectural style and their facilities are nothing but luxurious, and therefore the prices tend to be a bit higher. But it’s worth it if you can afford it. Outside of the resort, there’s a ton of activities to do as well. Even though it’s tempting to stay inside in the beautiful rooms – don’t! Instead, try yoga, meditation, cooking classes or why not go on ecological adventures into the National park with an experienced guide. 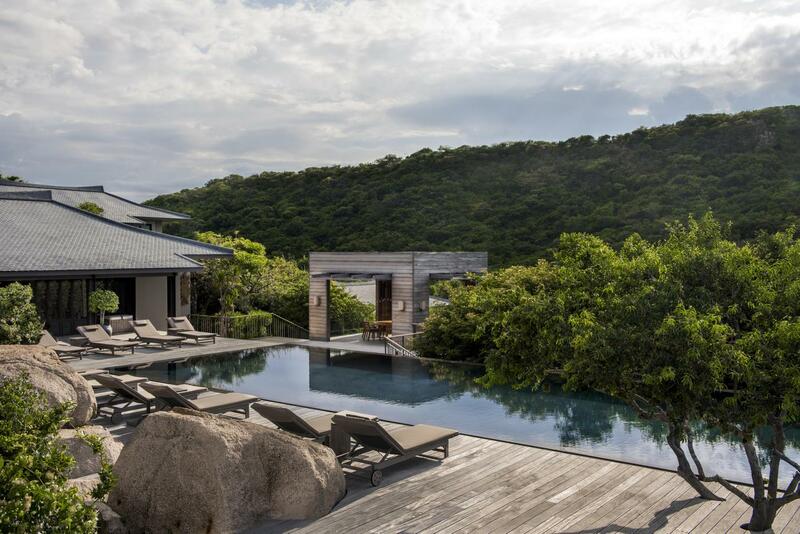 Amanoi offers visitors a peaceful stay where you’ll be able to connect with nature and yourself. Changing your habits, choosing wisely and staying in more eco-friendly hotels will surely make a better impact on our earth. You don’t need to take drastic measures, but just by supporting hotels that has a sustainable outlook, you can make a big difference. Are you ready to go to Vietnam and stay in one of these hotels? If so, make sure to apply for a Vietnam visa. It’s required for all citizens who are not on the visa exempt list to acquire a visa before they enter the country. The process is easy, simple and you can get your visa within a few days, if you do it online. The online options are: Visa on Arrival and E-Visa. The latter however, is only available for certain countries still. 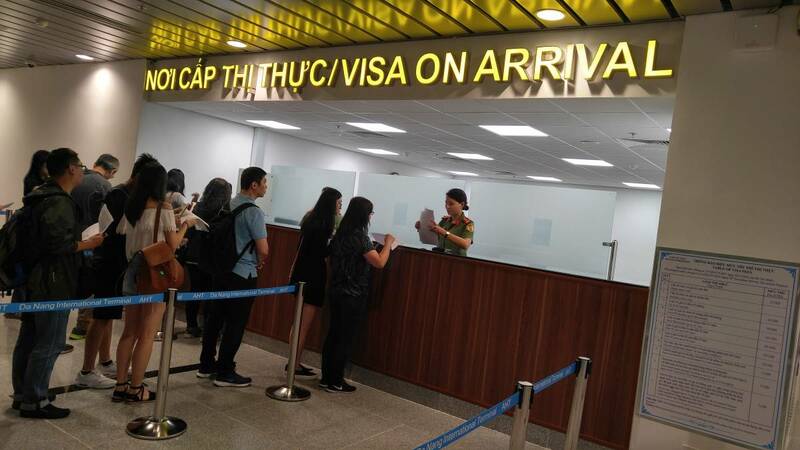 There’s also a third option, which is to go to the nearest Vietnamese Embassy or Consulate and apply with them. This option might not be the best if you don’t live close to a Vietnamese Embassy and therefore has to travel far. But if you get a visa online, you can apply from wherever you are in the world. All you need is your computer and an internet connection.